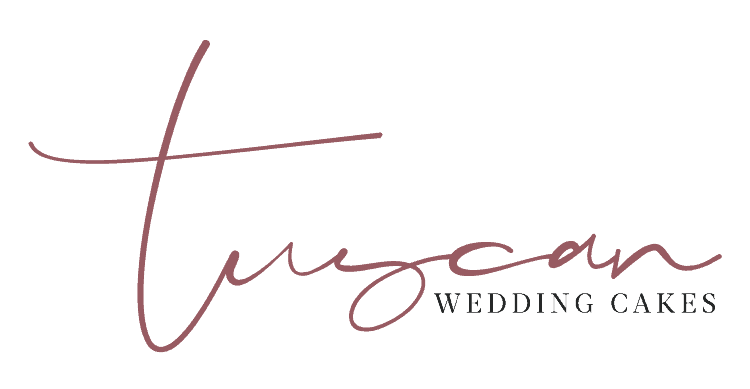 You want your day or special event to be memorable, and Tuscan Wedding Cakes wants to help create a memory to last a lifetime with you – please use the form below to inquire about availability and your design experience. 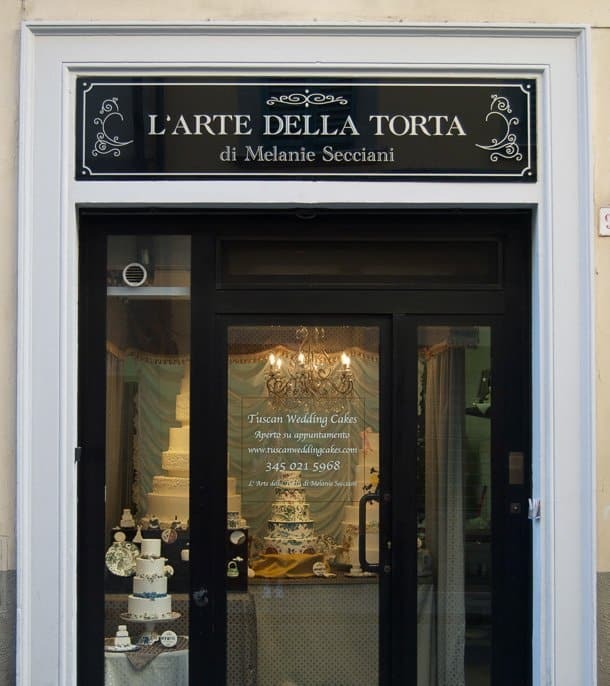 Tastings available by appointment only in our Florence showroom. Message - Please include all notes and questions so we can better serve you.